Some homes just have that special kind of "feel" and you immediately want to own it. 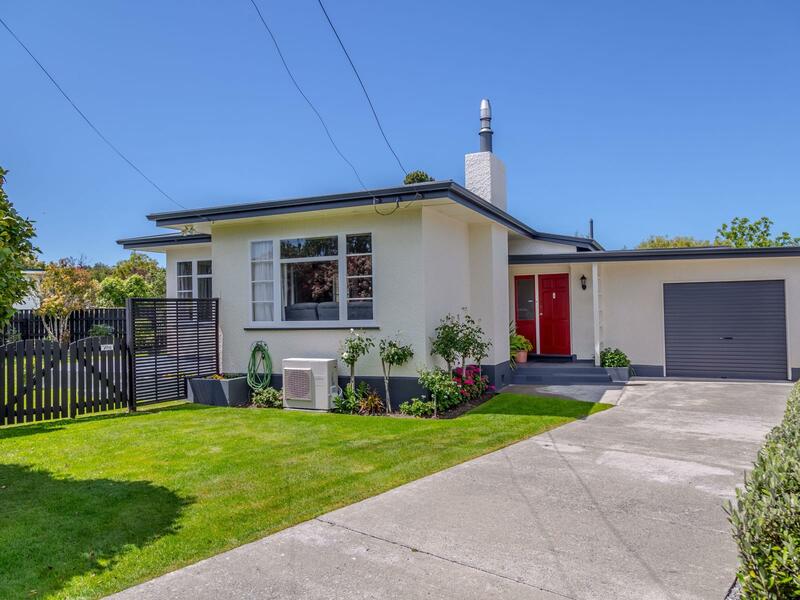 This real stylish 3 bedroom contemporary home also has that special street appeal and will be sought after because of its excellent location close to Masterton CBD, Wairarapa hospital, cafes and schools. Also offering 2 living areas with the lounge/dining flowing to a fantastic large patio for those family bar-b-q's, a great updated kitchen and internal access garage. You will be impressed and do need to act quickly or miss out. Price Guide Mid $400,000's.